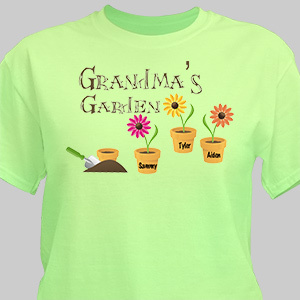 If your favorite thing to do is garden then GiftsForYouNow is the place to be. 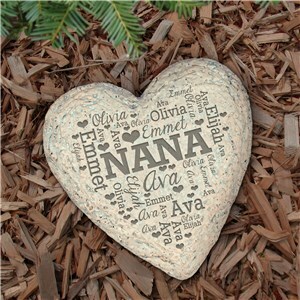 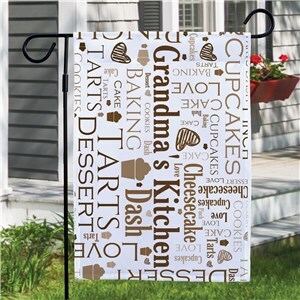 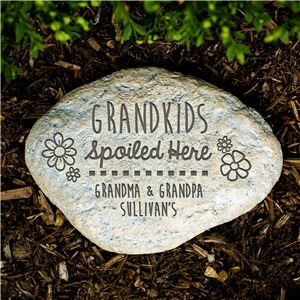 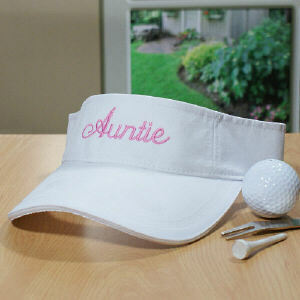 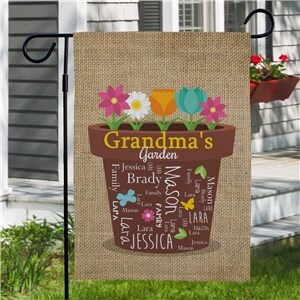 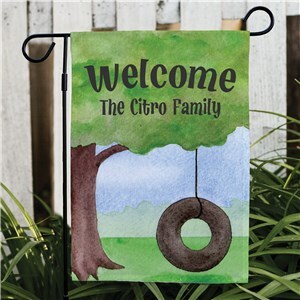 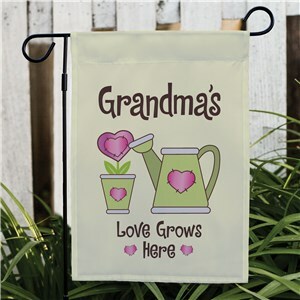 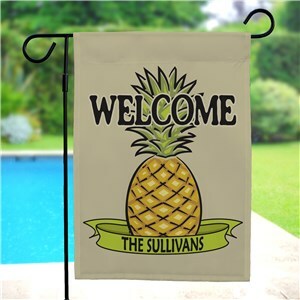 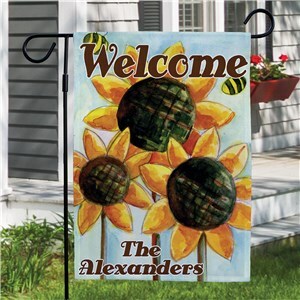 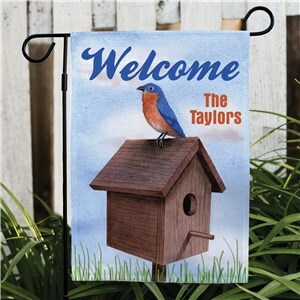 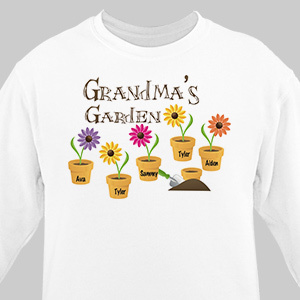 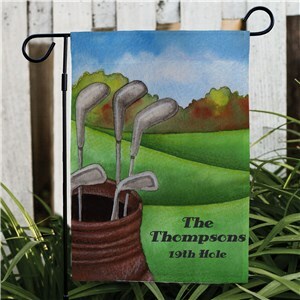 We have a very nice variety of personalized gifts that any gardener would absolutely love. 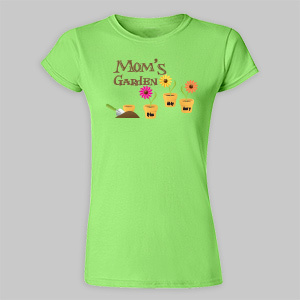 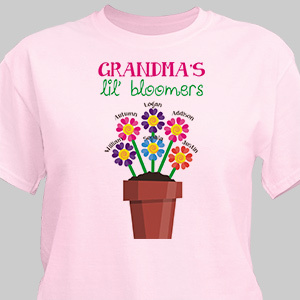 Browse through our large selection of Personalized T-shirts, Sweatshirts, Coffee Mugs, Tote Bags & so much more. 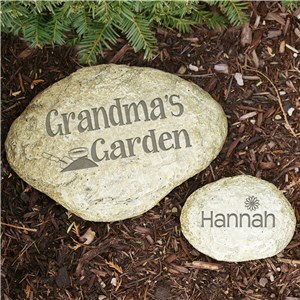 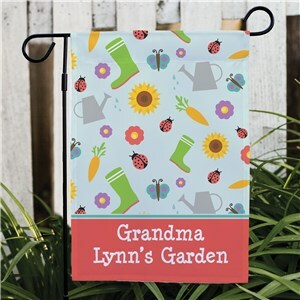 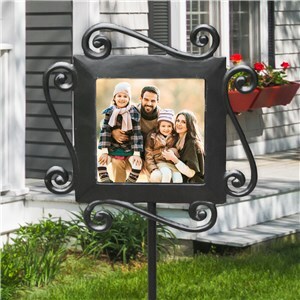 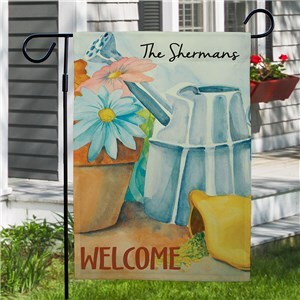 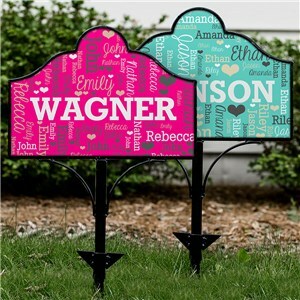 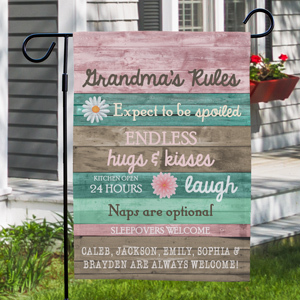 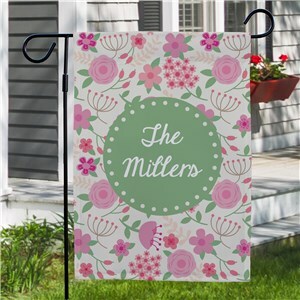 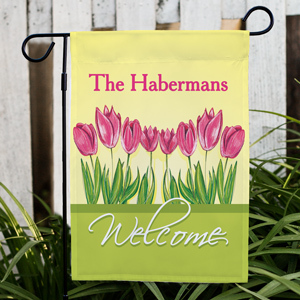 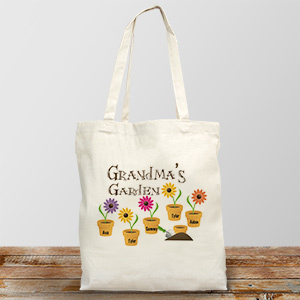 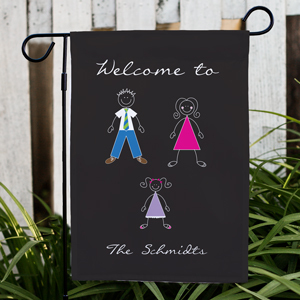 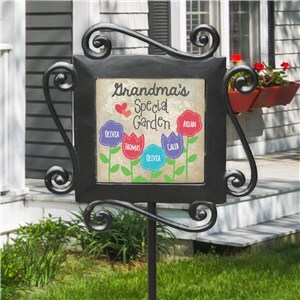 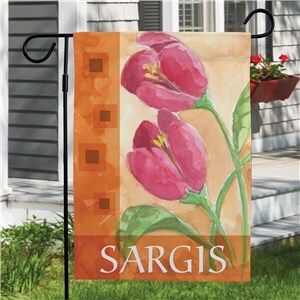 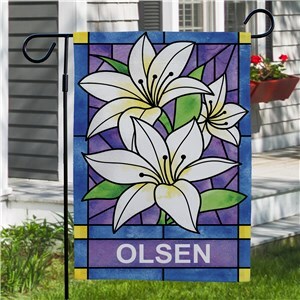 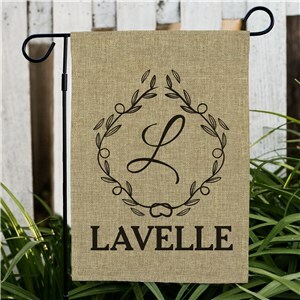 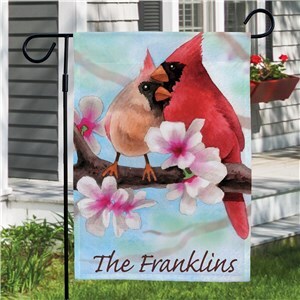 Personalized Gardening Gifts for Her Perfect for home, yard and garden.